Interlinked provides an industry first end to end solution building wealth through property. Interlinked Property Solutions has been created to support investors in their individual property journey. We exist to remove complexities and to create a safe environment for investors. We analyse risk and apply risk mitigation tools at every opportunity. We exist to collate and interpret data that has been independently assessed by our qualified property professionals, which will allow our clients to make informed decisions. Interlinked achieves this by providing an industry first end to end solution in property services for residential and commercial real estate. Focused on providing full strategy solutions for our Clients, our team of qualified Valuers, Analysts, buying and selling Advisors, Conveyancers, Lawyers, Accountants and Finance Brokers will help formulate and deliver a Strategic Property Plan that ensures you buy, sell or invest in the right property, at the right price, Australia wide. Our team are backed by degree qualifications, industry accreditations and decades of experience in Conveyancing, Mortgage Broking, Accounting Services & Super Fund Setup, Property Management, Tax Depreciation, Building Inspection Reports, Pest Inspections, Valuations and Plant & Equipment Valuations. 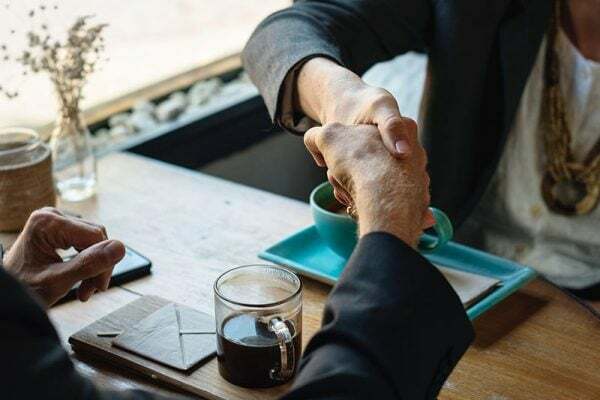 Relationships come first, we listen to you then prepare a personal Strategic Property Plan that meets you unique Buyer, Seller or Investor profile. Provide end to end real estate solutions to build wealth through property. Seamless process, clear concise next steps and no handoffs. Trusted partner for property solutions advice. Risk mitigation through data-driven analysis and experience. Analytics - greater access to data that supports informed decisions. Exclusively focused on the property industry and associated services. Interlinked Property Solutions remove complexities to create a safe environment for investors. With access to a diverse suite of data, products and services, Interlinked can provide alternative solutions appropriate to your property strategy. Interlinked Property Solutions was established to support the increasing expectations of Clients looking for independent, trusted, fact-based advice from qualified professionals. Our Clients deserve reliable, fast access to a broad range of property transaction services to meet their specific needs. Interlinked Property Solutions is focused on the needs of both residential and commercial Clients searching for solutions that are architectured to meet their specific property investment needs. We deliver alternative solutions, complemented by fact-based analysis and industry expertise. Our Interlinked family is what differentiates us in the market place. We are qualified professionals, leaders in our fields of expertise. We are passionate individuals who want to share knowledge and support our Clients to build wealth through property. Our vision is for Interlinked Property Solutions to be your independent trusted partner in property. The success and profitability of real estate investment is not at the time of sale, it’s realised and celebrated at the time of purchase. Our Values at Interlinked define who we are and what we are trying to achieve. Integrity: our throughs words and actions align. We are honest, we say what we think and back up what we say. We deliver on our promise to you. Creativity: not every property is the right property for you. We choose the best approach and look for alternatives. Courageousness: we are brave and daring, we are willing to stand by alternatives when we believe they are the right solution for you. Diversity: we are a diverse group with diverse skill sets, we value each other’s opinions and encourage thinking outside the box. Insight: we pride ourselves on knowledge backed by thinking, looking and learning ahead of market trends. Interlinked culture is lead from the top and reinforced by its core values. Inclusive: it’s all about relationships and developing trust and communication that allows the right people, in the right place at the right time to support our team to get the best outcome for our clients. Clarity: we will ensure that with every transaction, each of our team and every one of our clients feels empowered with information allowing clarity around advice and decision making. Right from the start, we want to understand “Our Clients” so that we can create a personal Strategic Property Plan to meet your goals. We are focused on ensuring our approach to service remains consistent, yet strategies are tailored to meet individual client needs. We value our people and industry relationships and acknowledge diverse backgrounds and skills that as individuals and as a team are invaluable to our clients. Greg Wickham is the founder and CEO of Interlinked Property Solutions. He is involved in all aspects of the company’s operation including management, business development, client-interaction, partnerships, strategic initiatives, technology, governance, insurance, risk and compliance. 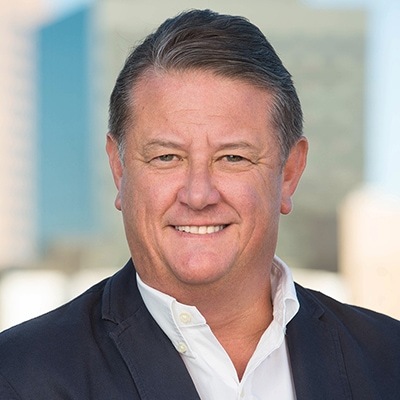 Greg spearheaded his own Property Valuation and Advisory business before joining a number of respected organisations in Australia, including Corelogic, RP Data, Valuation Exchange, Opteon Property Group and WBP Property Group. Greg has most recently been CEO of two top tier Australian property valuation and advisory firms. He is a property and financial industry professional with over 30 years’ property experience working across both residential and commercial markets covering all property asset classes. Greg’s clients range from individuals and families through to corporates and high net-worth clients. Rhonda is Co-Founder and COO for Interlinked Property Solutions. 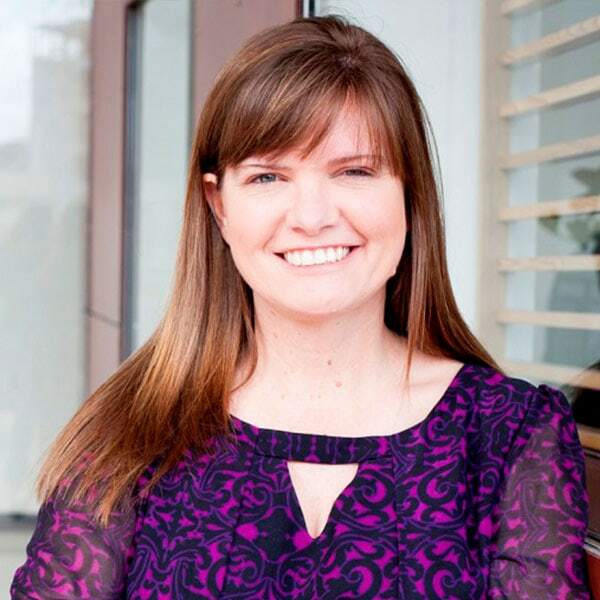 Rhonda’s focus at a corporate level includes operations management, project management, marketing, support functions and managing strategic partnerships. Most recently Rhonda held the position of COO at a national property valuation and advisory company where she was responsible for all areas of business operations including strategic planning, HR, IT infrastructure. Rhonda holds various qualifications including Masters of Business Administration and is a graduate of the Australian Institute of Company Directors. 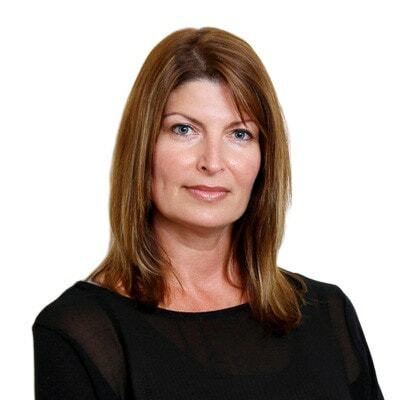 Rhonda has gained extensive experience in Financial Services industry predominantly working across consumer lending, corporate strategy and operations at both CBA and then Westpac. Rhonda’s operational expertise then lead her to senior leadership roles both in Australia and offshore with global property data and analytics provider CoreLogic. Sally Dale is a Director, Board Member and Chief Risk Officer at Interlinked Property Solutions. Sally is primarily responsible for Property Risk and Valuation Risk. She also plays a strategic role in client relationships and new business across the Interlinked group of companies including Interlinked Property Valuations. With over 25 years’ experience in the property valuation, banking & finance and real estate sectors she has developed strong industry relationships and is viewed as a significant contributor to the property industry. During her career Sally has held positions at some of Australia’s largest valuation practices at senior and executive levels and has also owned her own valuation practice. Experienced in property risk and compliance, client relationships, business development, corporate governance, transformational change, tenders, mergers & acquisitions. Sally is natural leader with a strategic planning mindset backed by operational delivery skills. A strong confident people leader, Sally operates with a people first, customer focused mindset. Greg is a qualified Chartered Accountant and Tax Agent and leads Interlinked Accounting Services. For the last 15 years Greg has been Managing Director of Muirhead & Associates. 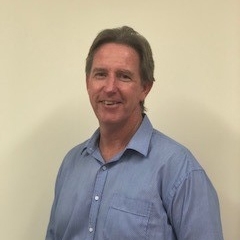 He has been working in the Accounting profession for the last two decades and brings a wealth of knowledge, experience and a relationship approach to business. Greg demonstrates a very hands-on approach to client’s affairs in relation to business and tax requirements which gives him a true understanding of their individual circumstances. Greg has established a reputation for problem-solving and proactive counsel. During his career, he has worked with a broad client base specializing in individuals, families and small to medium business. 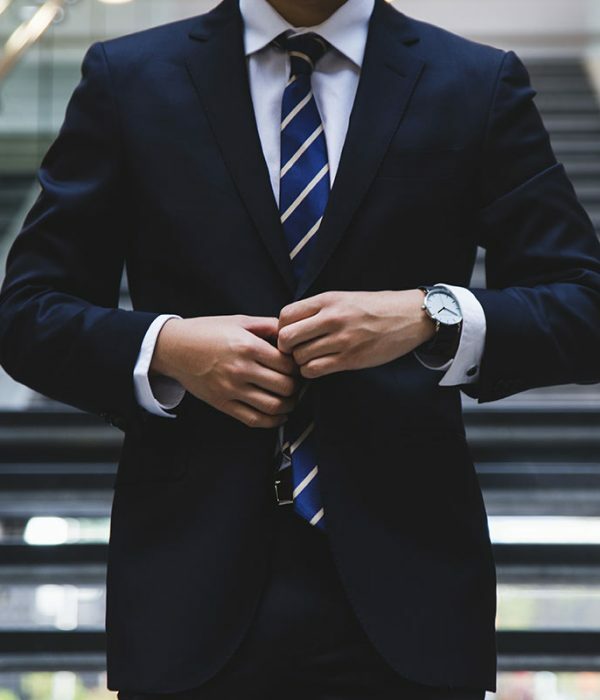 His business approach looks at solutions that are fully integrated across personal, business, tax, family wealth protection and self-managed superannuation funds. He is known for his open and honest approach to his clients and has built a reputation of integrity and being a trusted advisor. 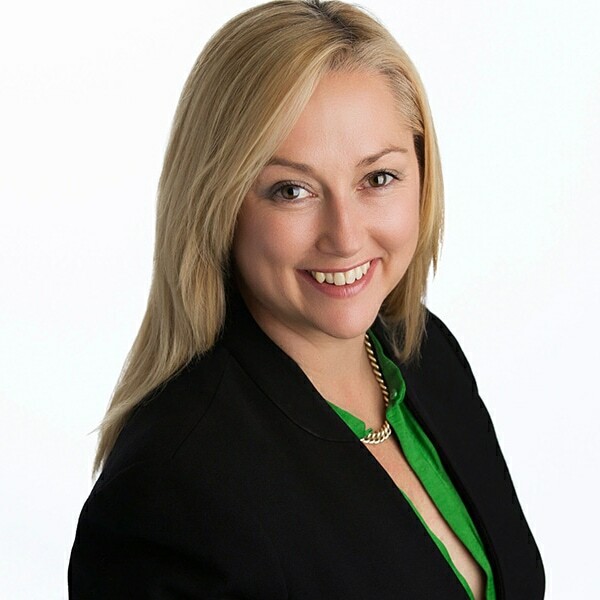 Julia is a qualified Lawyer and leads Interlinked Legal & Conveyancing (NSW). For the last 16 years, Julia has been Principal Solicitor at Clearys Commercial Lawyers. Her extensive legal experience has seen Julia’s career mature into specialist areas across Property, Banking and Finance and has been developed through organisations such as Westpac, PWC, Mallesons Stephen & Jacques. Julia is a very experienced solicitor having dealt with many issues across a broad range of circumstances that has led to a deep understanding of many different areas of Australian law. Completely focused on her Clients, Julia’s strong communication and philosophy of attending to things professionally on time, to the best of her ability and a focus on quality client outcomes sets her apart from her peers. Julia is keen to make a difference and makes a point of trying to be available and effective in times of need so that clients feel supported and cared for while maintaining objectivity and skill to change things for the better using legal processes. Linda is a qualified Banking and Finance professional who leads Interlinked SMSF Finance. Her career has spanned 15 years’ with broad experience across Liberty Finance, Westpac and Rams. Her positions have included Bank Manager, Business Development Manager, Premium Client Relationship Manager and Finance Adviser. 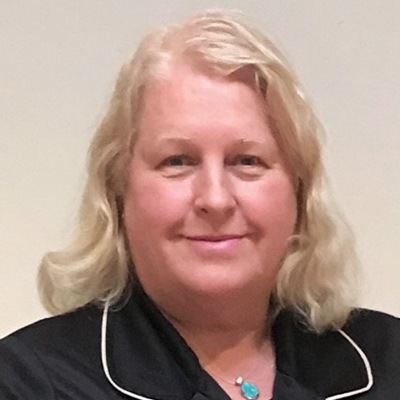 Linda holds a Certificate IV in Financial Services (Mortgage Broking) and is a member of the FBAA (The Finance Brokers Association of Australia). She has been running her own successful mortgage broking business for the past 4 and 1/2 years and manages her business with a dedication to customer service and educating her clients in the process of the finance journey. She provides exceptional service to her clients with the assistance of her team. Linda is a firm believer in the power of digital marketing and utilises digital tools to effectively and efficiently enhance her business. She sees digital marketing as being essential to the future of doing business and has seen first-hand the benefits it has brought to her business through regular communication and engagement with her database through digital channels. Linda is passionate about assisting clients to meet their financial goals and in providing the right finance solution to achieve this. She is particularly focussed on SMSF lending as she believes planning for the future is key to long term financial freedom. Linda also specialises in Home and Investment, Car and Commercial lending.